Kedlin Company has generously provided the GW Visual Cognition lab with access to data obtained from the mobile game Airport Scanner. 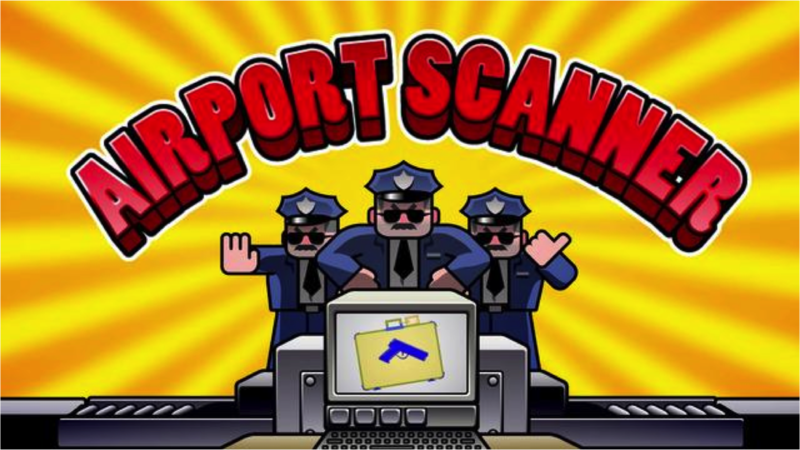 In the game, users play the role of an airport security screener and look for prohibited items in simulated bags. It is a popular game which has proven to be an amazing research tool. Led by Dr. Dwight Kravitz, one current line of research is using the Airport Scanner data to improve research practices. This immense dataset allows for investigating the impact of seemingly simple design choices on the reliability of the research. You can find abstracts from talks related to his work here and here.